This was just one of several points raised at the second community meetings of Government with its people. This meeting was held on January 25, 2018 when a re-migrant resident highlighted a number of shortfalls in the Government’s proposed five-year recovery and development plan for the territory. The plan was put together by a group of government staff without the presence of the private sector, which is deemed a major sect of the Territory, especially as it’s considered the “bread winner” of any country. 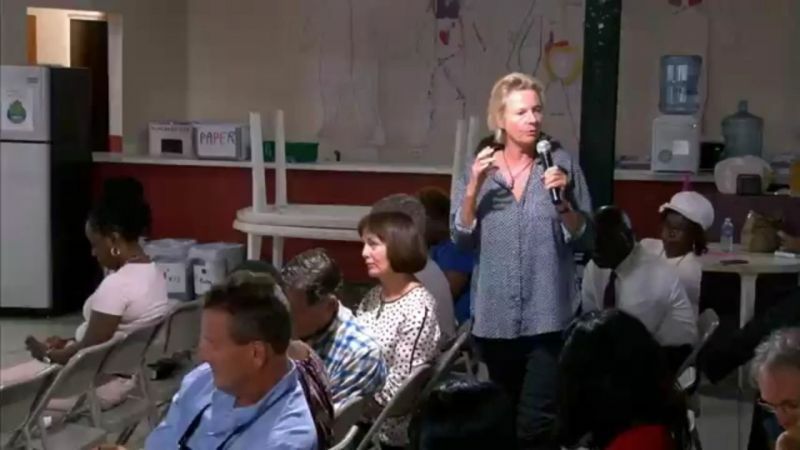 She pointed to one of the most recent power outages that sent the territory in total darkness as a justification to her suggestion. “Just two days ago we had an island outage, because I understand they were fixing something in the area near the college. That should not be this is 21st century. I think we have technology where we can have independence but still be one country. So is any consideration being given to give us a little more independence so that Virgin Gorda can function independent to Tortola as was the case in some instances with Anegada?” she asked. “For instance, generators, if we had our own system here we can help our capital. We may be just a sister but we can help our capital, the seat of our government,” the woman continued. What is in the recovery plan to attract locals abroad? Head of the Recovery Task Force Mr Broderick Penn said the draft plan covers the entire territory. 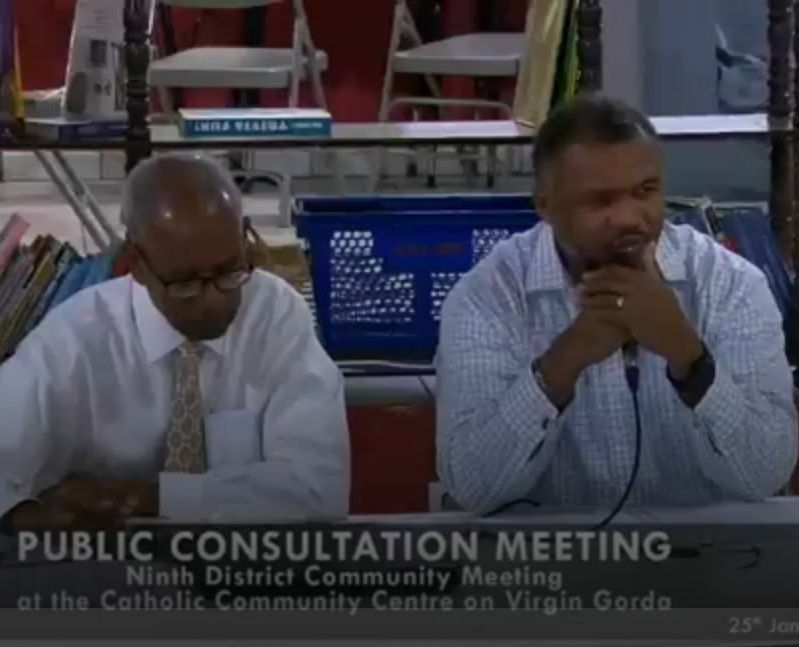 Calls for Virgin Gorda to manage more of its affairs have been strong by its residents following the hurricanes of 2017. New Haiti less the culture and music. Agreed with you. We’re only unveiling the painting or inheriting from what was done physically and spiritual to our community. Now we seen what we have, let us asked ourselves what kind of painting would our children now but full grown adults will be unveiling. Don’t let our children come and meet this huge mess 20 years from now. An effect will effect our community 20 years from now. I’m hoping it’s a positive effect. The lady has a point. Give the major islands their own plant. Anegada has its own plant and post Irma our electricity workers , a team from Grenada and members of the Anegada community worked tirelessly to get our system back up.